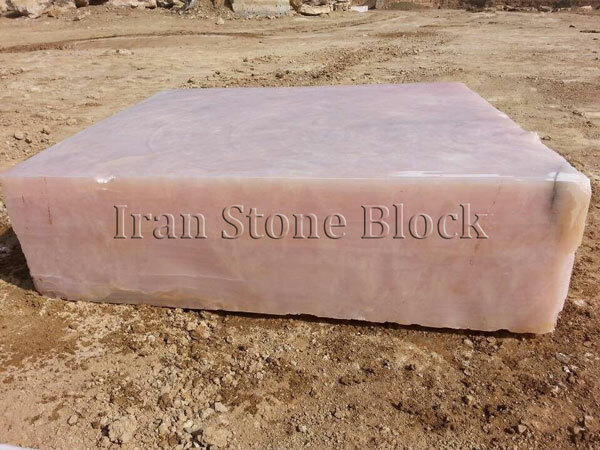 Established in 2004, Iran Stone Block Company with over 12 years’ experience in field of exporting and having incomparable facilities like a Stone Yard near to Imam Khomeini Airport, and also a Sales Office in China, would like to draw your attention to our exemplary products. 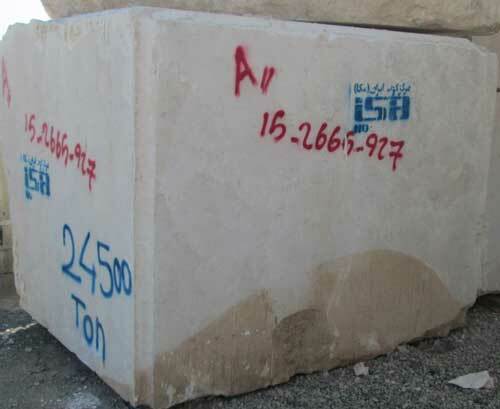 We are able to supply any kinds of natural stones in Blocks, Slabs or Tiles without any limitation with the most competitive price. 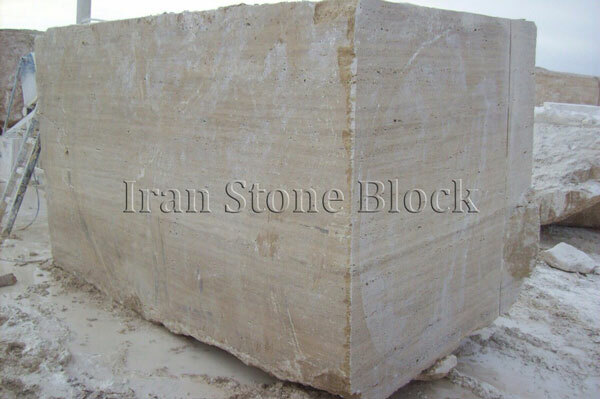 Without any doubt, Iranian stone quarries are the number one (Quality Wise) producer of Travertine, Limestone, Marble and Onyx with superior physical & chemical characteristic in comparison with similar stones, from other countries such as Turkey. 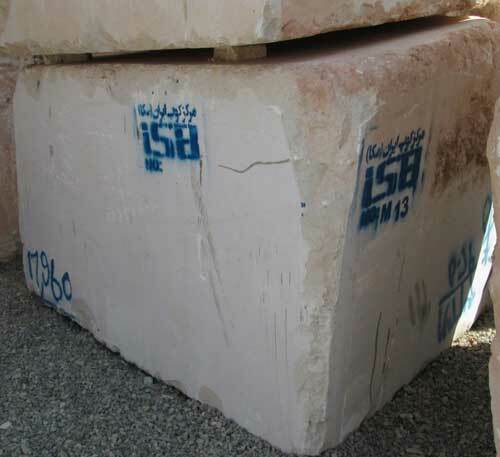 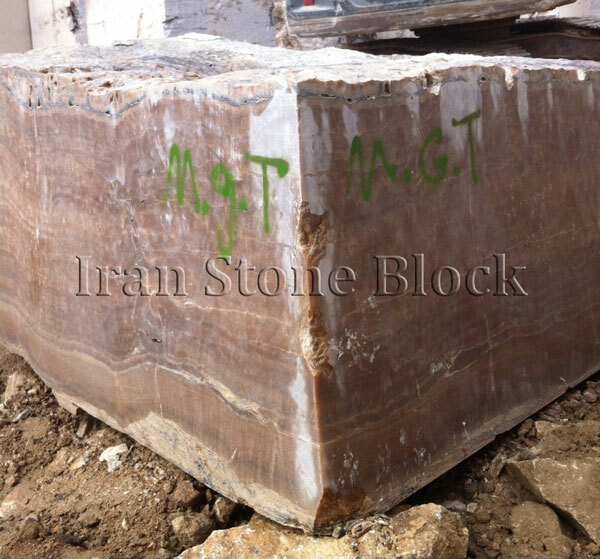 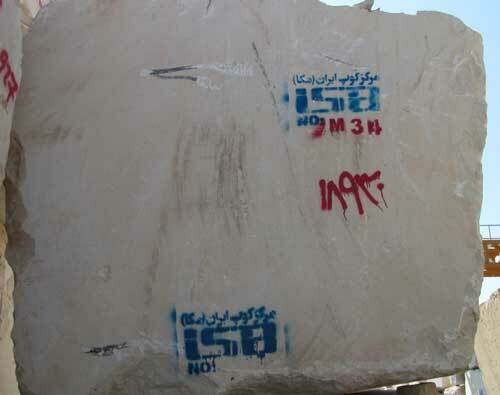 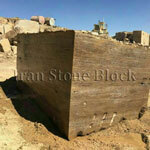 ISB (Iran Stone Block) has gathered a vast collection of stone blocks in its stone yard from both own quarries and governmental ones, providing a unique place for international customers to find whatever material they need at one place. 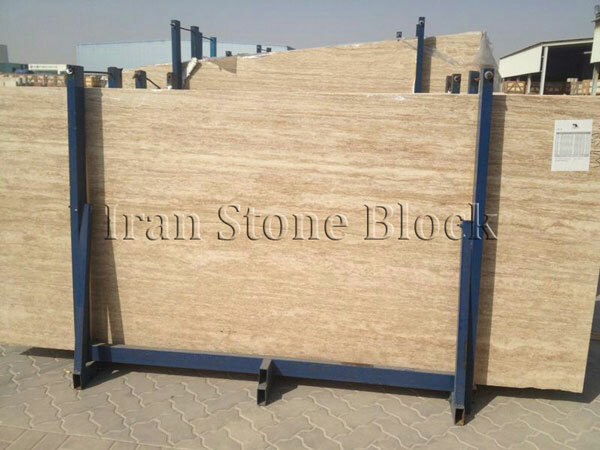 We invite you to have a visit of mentioned facilities by person and choose your desired Persian natural stone (Travertine, Marble, Limestone and Onyx) at Iran stone block company’s ready stock. 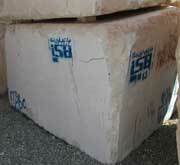 Address: Unit 2, No. 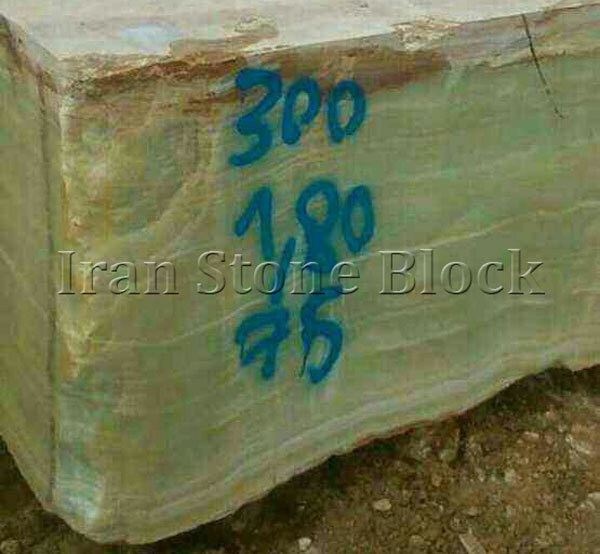 136, 17th (Ebrahimi) Street, North AmirAbad, Tehran, Iran.